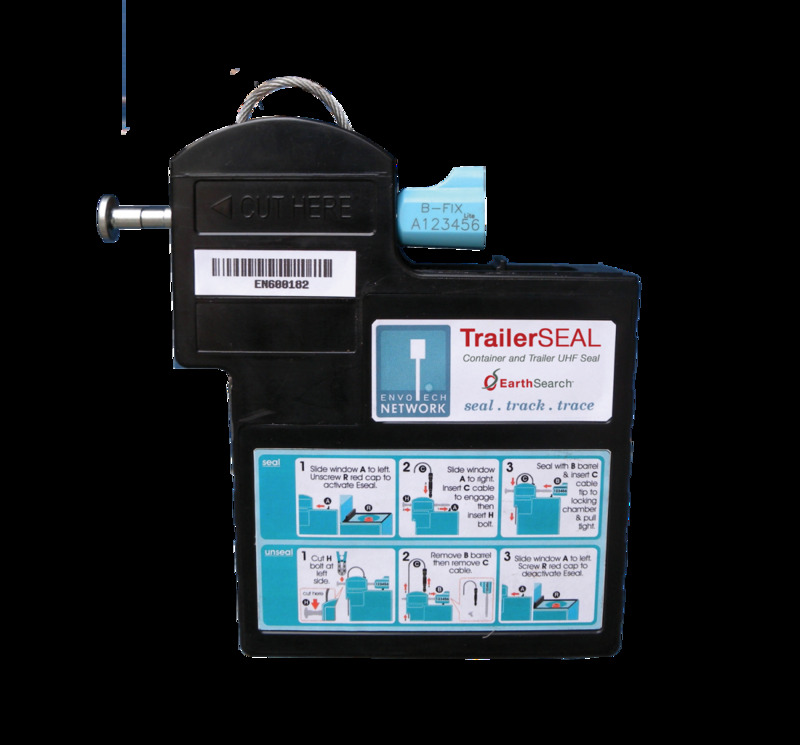 A study from the Reusable Packaging Association (RPA) has found that RFID tags built for single use in tracking shipping goods are in fact able to weather multiple journeys. The study began in the Michigan State University School of Packaging lab where researchers tested nine different EPC-compliant Gen 2 RFID tags placed on 230 reusable containers. The three tags that performed the best went on to be used in the field trial. For the field trial, researchers affixed the tags to 110 reusable plastic containers carrying produce. The containers were first cooled then loaded onto trucks for shipment to participating Wal-Mart stores. During the 1,000 mile journey the RFID tags withstood temperatures ranging from 32°F to more than 170°F and were subjected to both wet and dry conditions. Additionally the tagged containers were handled numerous times during the shipping process. The study found that after a year of tracking, 109 of the 110 tags were still consistently readable. The RPA acknowledged that correct placement of the tags was essential for their longevity.